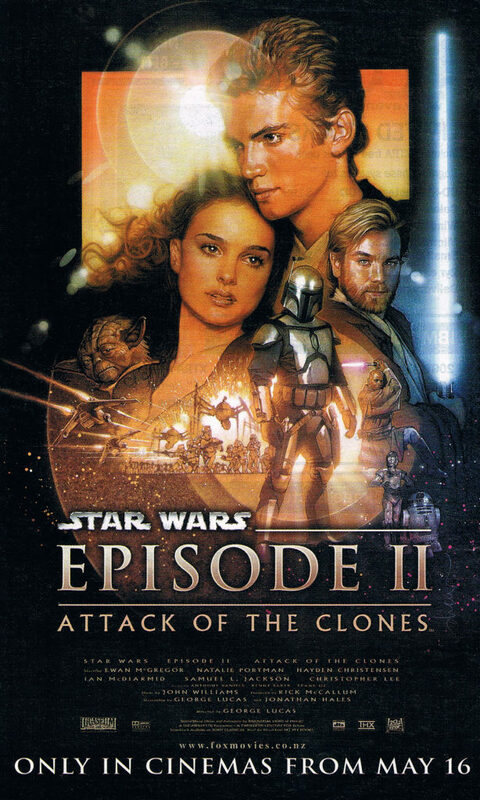 Episode 2: Attack of the Clones premiered in New Zealand as a charity event on Wednesday 15th May 2002, then opened to general audiences at 12:01am of Thursday 16th May 2002 – this time the same date as the it opened around the world (in the US, it premiered on 12th May 2002, but opened to general audiences on 16th May 2002). 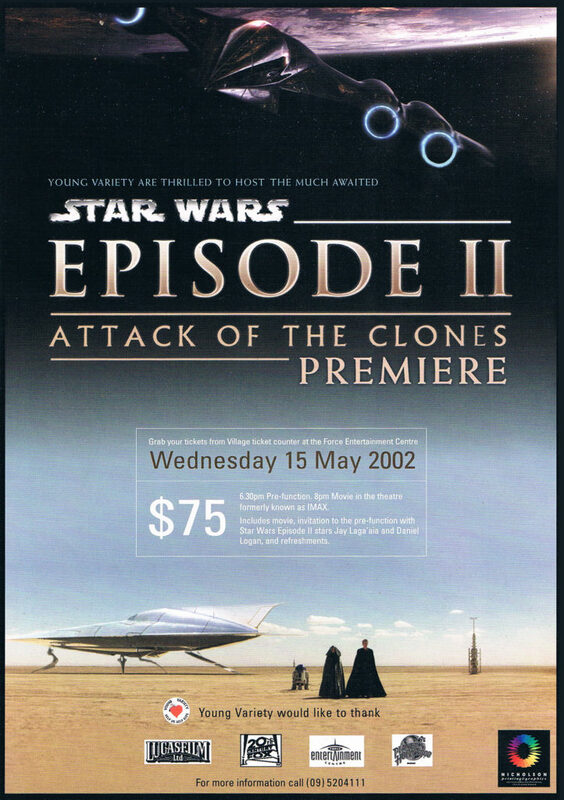 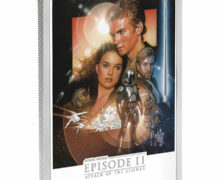 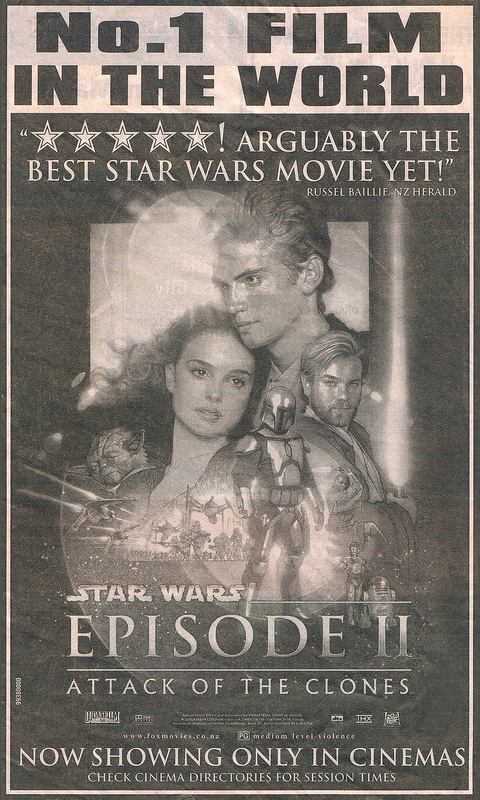 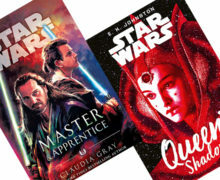 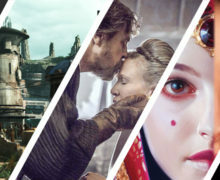 Because of New Zealand’s position relative to the dateline, this installment of the Prequel Trilogy was actually shown to general audiences before the rest of the world got a chance to watch it – a scheduling phenomenon that has persisted since. 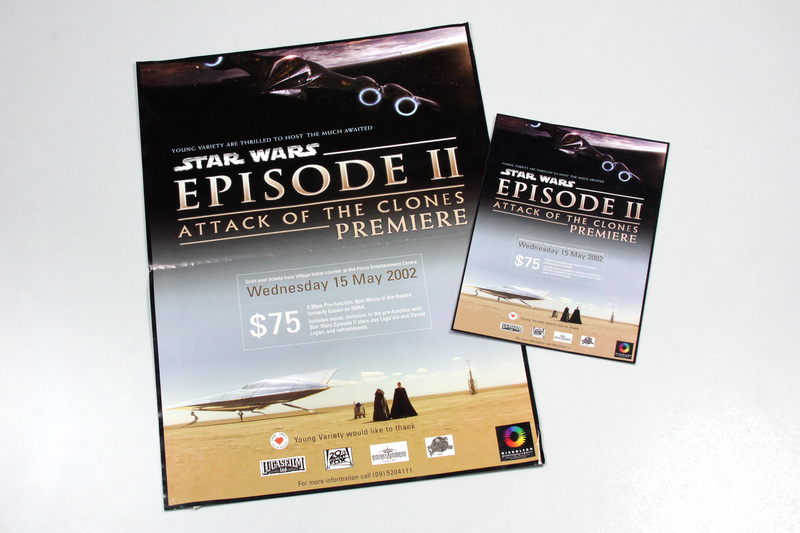 See all our other articles about NZ movie premieres, going right bag to 1977, under the Star Wars Movie Premiere tag.